Cracks, punctures, and general damage to the drywall in your home or office send the wrong message about your home or place of work. If you’re experiencing holes, punctures, cracks, or other damages with your drywall then call Mr. Done Right now. 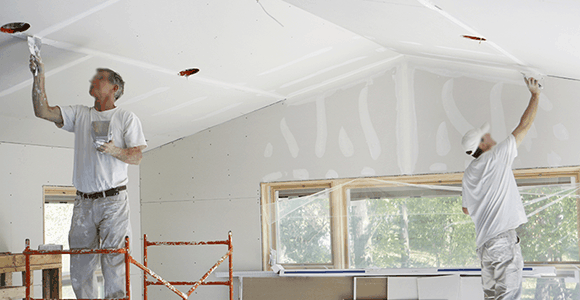 We’re Austin’s drywall repair expert and issues with drywall only exacerbate so it’s best to tackle them as soon as possible. The longer such an issue persists, the harder it’ll be to repair.